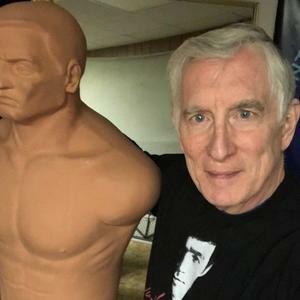 I have been doing this podcast for a few years now, but I have never talked with someone who has studied tai chi directly from the Yang family. Holly Sweeney-Hillman teaches in the Bedminster area of New Jersey. She is a student of Yang Zhenduo and Yang Jun. 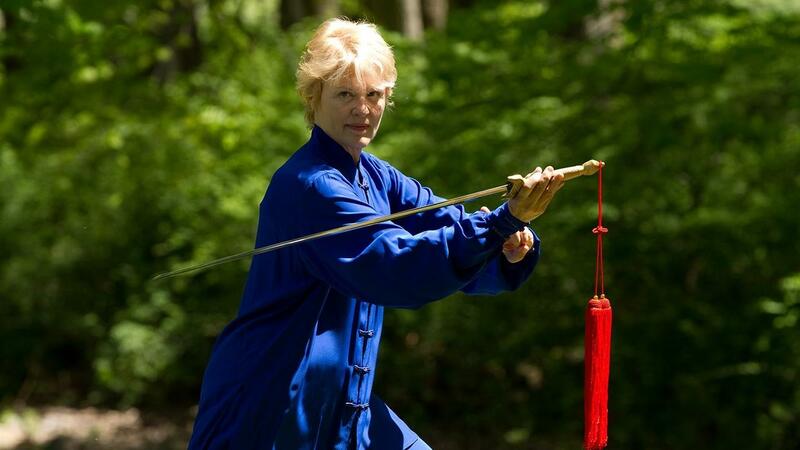 Holly is the Center Director for Bedminster/Montclair Yang Family Tai Chi Center and Senior level instructor of Traditional Yang Family Tai Chi Chuan, has been teaching movement arts for 25 years and is an Adjunct Professor of Tai Chi Chuan at Kean University, Union, New Jersey. We had a very enjoyable discussion. It is always fun for me to realize how much we can have in common with people who love the internal arts, or any martial art, even when we come from different "styles." I hope you enjoy this program. You can listen to it here or download it (see the little download button on the right side of the controls). If you like it, please spread it to your friends in the arts.